Property values have levitated and tumbled over the past decade, but one thing will always remain the same, the value of your home will be associated with the value of other homes in your market. Many homeowners know the amount they have invested in their property including monthly mortgage, but not everyone knows what the current value of their property holds. So, how does it matter? If you are intended to continue living in your current house for the foreseeable future and repaying mortgage then why would you care about its current market value? There are a whole lot of reasons to know your home’s current market value such as – Insurance purposes, financial future planning, property tax, relocation, downsizing or trading up, the possibilities are so many. In recent years, a proliferation of online resources has emerged to provide you with an answer before you actually consult any person of the specialized field. There are many websites at your service which offers an online home value evaluation. Such platforms help in examining the data for an estimate. You would be asked to enter information about the property. Such as detailed measurement of the carpet area, super built-up area (in square feet), date of construction - completion, and the number of rooms etc. 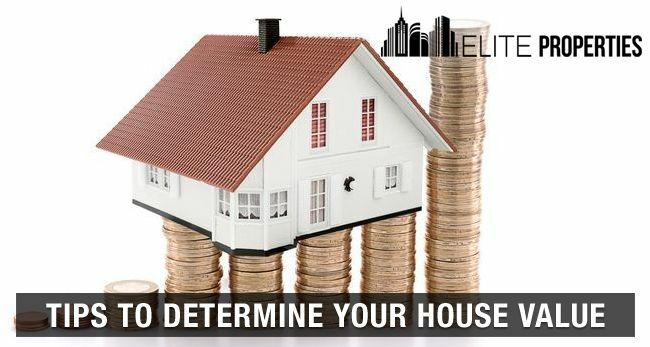 After you have entered all the information given above, the online estimator will evaluate the property’s market value. Other public records like property transfers, deeds of ownership along with tax assessments could predict your home’s value based on recent sales and listing prices. In real estate broker price opinion is often associated with short sales and foreclosure, but many homeowners and companies like relocation firms call for them. While collaborating with buyers and sellers for listing price or examination value before acquisitions, real estate agents do a comparative market analysis. A BPO or CMA is another method of estimating your home’s worth. Such evaluation methods rely on the recent sale value of similar properties in the local area or vicinity. Homeowners that wary AVMs could opt for FHFAs House Index Price calculator. The Federal Housing Finance Agency’s House Price Index (HPI) is a broad measure of the movement of single-family house prices. The HPI calculator gives you an idea of how much your house is worth, and how the value of it has changed over the past years. The calculator is designed to help you understand the estimated value of your house. An appraisal is mandatory for any lender prior approving a mortgage, and to carry out an estimate. Hiring an appraiser is essential for a proficient outlook. He will assess the condition of your home and provide an expert opinion on its estimated market value. 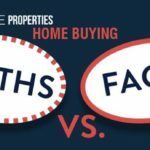 Why It Is Important To Know Your Home’s Value? 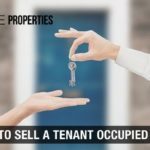 If you are on the seller’s board then it is incredibly beneficial for knowing the property’s worth, as it helps to derive the estimate or listing price. 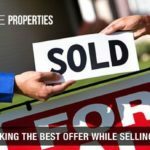 Even if you are not planning to sell the house, it still stands useful for many reasons. Determining a property’s worth would allow evaluating affordability for things in the future. 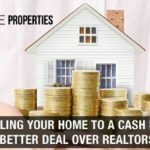 How To Increase Your Home’s Value? The tips for the assessment of your houses’ worth given above would surely help you, whether you want to sell it or just for an idea about the investment you have made till date in your property. 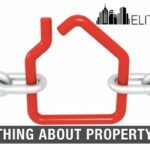 Furthermore, you can contact reputed real estate companies in NY like ‘Elite Properties’ to keep you safe from real estate crisis and help in the smooth sailing of your plan of action for the coming times.